Amazon Prime gave Comic-Con 2018 attendees a sneak peek at Homecoming, a mind-bending psychological thriller starring Julia Roberts and directed by Sam Esmail (creator of Mr. Robot). Heidi Bergman (Roberts) is a caseworker at the Homecoming Transitional Support Center, a Geist Group facility helping soldiers transition back to civilian life. Walter Cruz is one of these soldiers, eager to begin the next phase of his life. Overseeing Heidi and the facility is Colin Belfast, an ambitious company man whose manic demands point to questionable motives. Four years later, Heidi has started a new life, living with her mother and working as a small-town waitress, when a Department of Defense auditor comes to her with questions about why she left the Homecoming facility. Heidi begins to realize that there’s a whole other story behind the story she’s been telling herself. 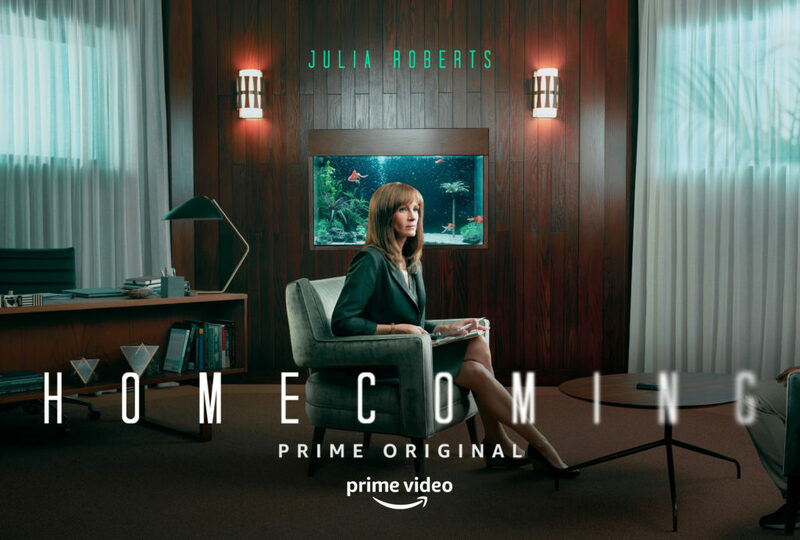 Homecoming premieres on Friday, November 2 on Prime Video.